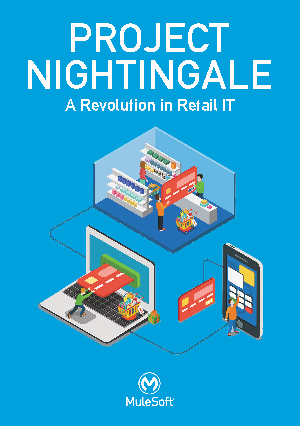 The world of retail is changing dramatically. Retailers used to have anonymous, transactional relationships with their customers; but now both retailers and customers want a deeper relationship. The retailers that win today are the ones that use technology to build those personal customer experiences and transform their digital retail experience. However, it isn’t always easy to implement new solutions with existing systems.